We're going retro again this edition of SuperPhillip Central's Favorite VGMs. From Nintendo's first home console to Sega's 16-bit system, this edition covers a lot of platforms from the [depending who you talk to] golden days of gaming. Sonic the Hedgehog 2 starts things off followed by the dungeon theme from StarTropics. Kid Icarus: Of Myths and Monsters is our halfway point this week. 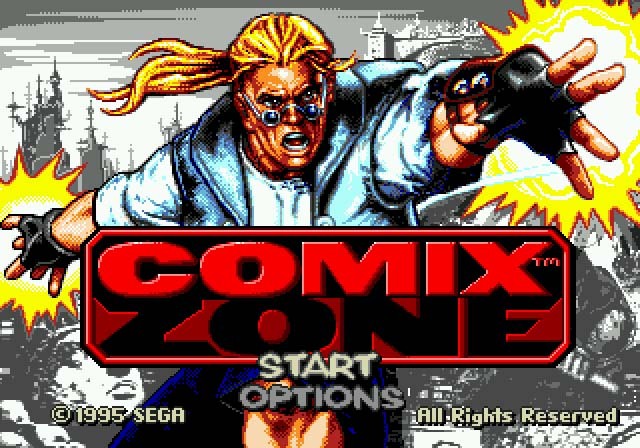 Then, we delve into the innovative Sega Genesis beat-em-up Comix Zone. Finally, we take to a scorched Neo City with Contra III: The Alien Wars. As always, just click on the VGM volume name to hear the song listed. Also, check out the VGM Database if you wish to listen to past VGMs featured on this weekly segment. Now, let's get on to the music! 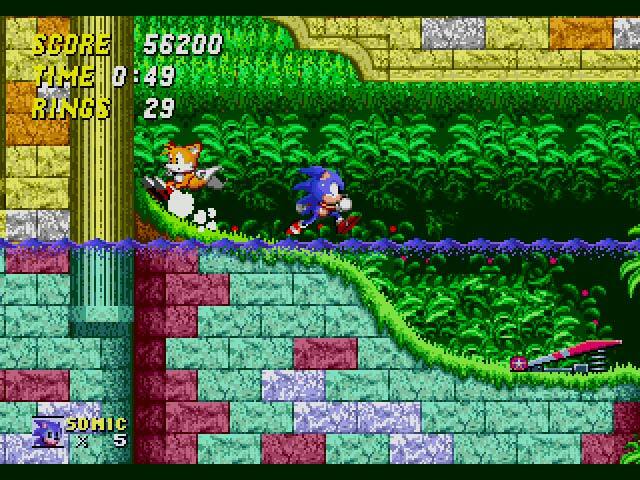 Sonic the Hedgehog 2 is the longest Sonic the Hedgehog game on the Genesis when talking about standalone iterations (i.e. not a combined experience like Sonic the Hedgehog 3 & Knuckles was). 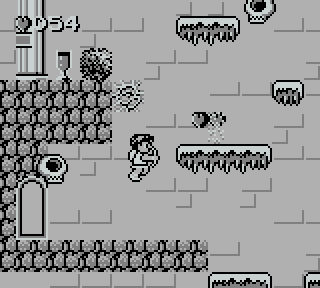 Aquatic Ruin Zone is the third zone in the game, and the second to house hedgehog-deterring water in it. Be careful not to explore the briny deep for too long without the assistance of some air bubbles! Nintendo fans, particularly longtime Nintendo fans since the NES days, have been yearning for a revisit to the StarTropics series from modern Nintendo. After all, Kid Icarus saw a lovely revival on the Nintendo 3DS that did relatively well. 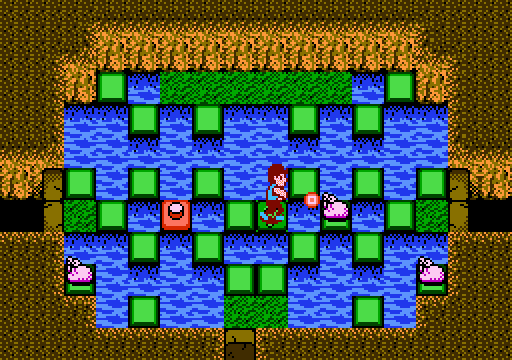 Regardless, StarTropics was a Zelda-like game with enjoyable exploration, more linearity, and yes, fun dungeons, where this theme plays. Speaking of Kid Icarus, before Pit was reintroduced into the world with Super Smash Bros. Brawl and Kid Icarus: Uprising, he starred in two games: Kid Icarus for the NES and Kid Icarus: Of Myths and Monsters for the Game Boy. I prefer the latter due to its easier difficulty (though still pretty darn tough!) and better music, such as this jaunty and catchy theme. Comix Zone is a mighty creative game, taking place not in typical left-to-right beat-em-up levels, but instead from comic book panel to comic book panel. The soundtrack of Comix Zone has a bit of a grungy feel to it, as you can hear with this early theme heard in the game. My favorite Contra game remains Contra III: The Alien Wars. I attribute this to it being the first one I ever played. 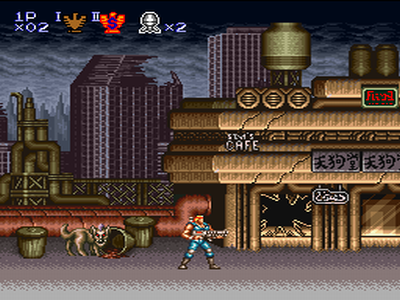 Good times were had with my brother, jumping and shooting through alien and enemy-infested areas, such as this first stage in the fiery domain of Neo City. This energizing song gets you pumped to unleash hell on your foes.